As a member of the Indiana State Bar Association (ISBA) or an employee of a member, you are eligible to participate in this association member group plan. Through this plan, you will enjoy quality coverage at competitive group rates. 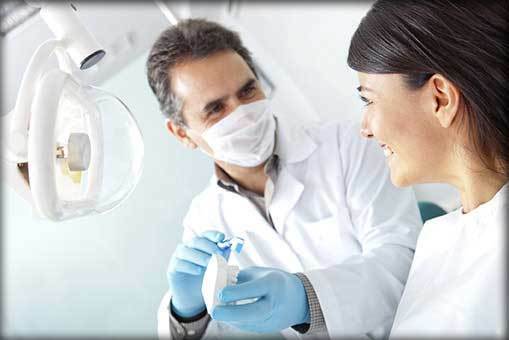 This plan is a great solution for individuals or small groups that do not have access to group voluntary dental or to employees of large law firms that do not offer a quality dental insurance solution. To enroll in this plan, you must be a present member of the ISBA, or an employee of a present member. Dependent coverage is available to lawful spouses, domestic partners, and unmarried dependent children under age 25. As a triple option plan, you may choose between the lowest cost Preventive PPO option, which is designed to provide limited coverage for basic dental care needs or the Network Select PPO option, which provides comprehensive coverage and is designed for members to receive care primarily from more than 100,000 provider access points for dental care through the Ameritas PPO network, and the Freedom Choice PPO option, with its 90th U&C allowance and higher “out-of-network” coinsurance levels, gives you the flexibility to visit any licensed dentist in the United States or save more through an Ameritas PPO network provider.